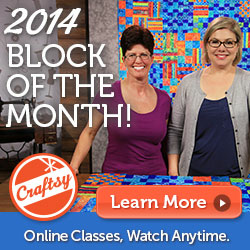 Conquer your fear of color with the 2014 Craftsy Block Of The Month! 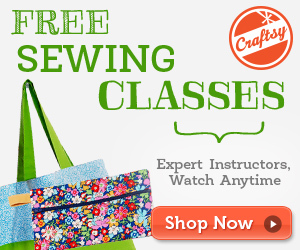 This FREE mini class introduces you to color theory with new lessons introduced over 2014. 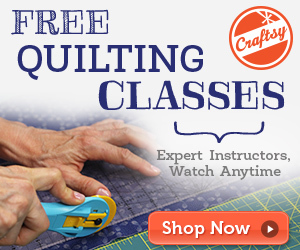 Sign up today to create a beautiful and colorful sampler quilt! 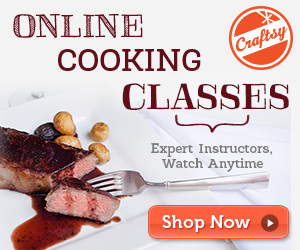 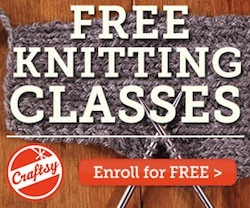 Learn something new in 2014 with one of our many FREE mini classes! 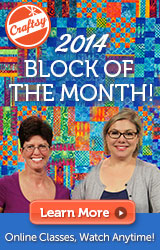 New Block Of The Month Banners Just For You!